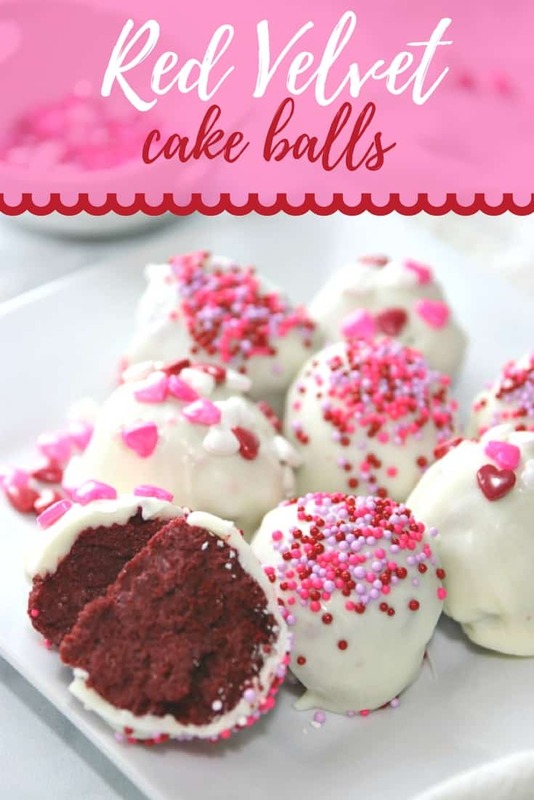 This Red Velvet Cake Ball Recipe make a perfect treat for anytime. We recently had these for Valentines Day and they were a huge hit! I think they would be perfect for birthday parties, luncheons, party favors, a simple gift and more.